Mumbai : On the occasion of his 51st birthday, celebrities wished Oscar and Grammy-winning composer A.R. Rahman immense love and best of health. The recipient of four National Film Awards, two Academy Awards, two Grammy Awards, a BAFTA Award and a Golden Globe, started his career in 1992, delivering hit tracks for "Roja". With the music of films like "Bombay", "Taal" and "Lagaan", the maestro earned a special spot on the global front. A.R. Murugadoss: Wish you many more happy returns of the day sir, and wishing you a great musical years ahead. Mohit Chauhan: Happy birthday A.R. 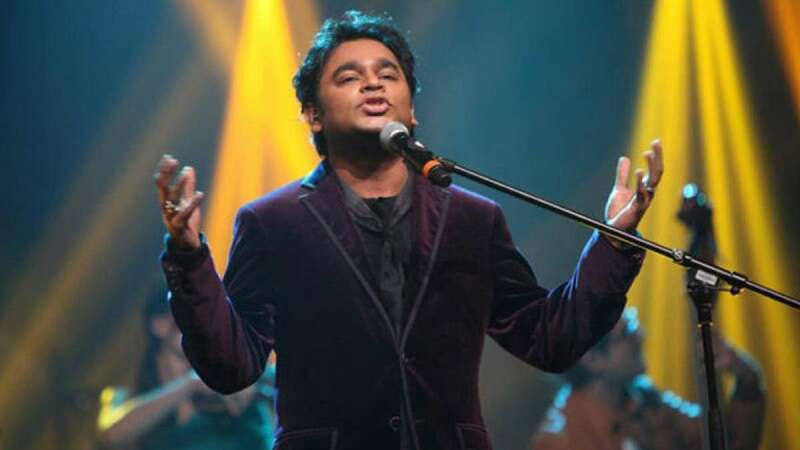 Rahman saab. May God always keep you in best of health and spirits. Salim Merchant: Happy birthday have a wonderful year ahead. Harshdeep Kaur: Wishing you a very happy birthday. I'll be a fan forever! Shruti Haasan: Wishing the amazing A.R. Rahman a very happy birthday. Aditi Rao Hydari: Wishing all the love and more magic to the music maestro. Happy birthday, sir! You are an inspiration to many! Love, light and happiness to you! Armaan Malik: Hope you have the best birthday ever. I feel blessed to have had the opportunity to work with you so early on in my musical career. You're a true inspiration for all us Indian musicians. I pray and wish that you keep making India proud. Anirudh Ravichander: Wishing the happiest birthday to the Mozart of Madras and my most favourite sir. Jonita Gandhi: Happy birthday sir. To me, each and every interaction with you is a blessing. Sending you infinite love... Thank you from the bottom of my heart for the trust and countless lessons! Neeti Mohan: Dearest A.R. Rahman sir, wishing you a very happy birthday and a blessed year ahead. Love and respect. Shreya Ghoshal: A very happy birthday sir. Love, light and happiness to you.